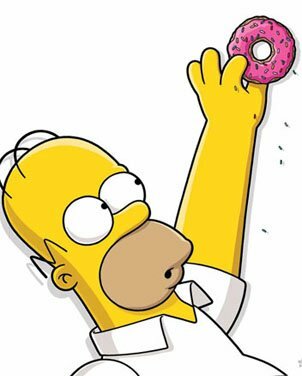 Everything you need to know about getting FREE Donuts in TSTO…the legit way! Advanced KEM Farming – Should I always go for 3 donuts? A couple years ago, I wrote a post about KEM farming (which can be found here) and how it yields donuts. 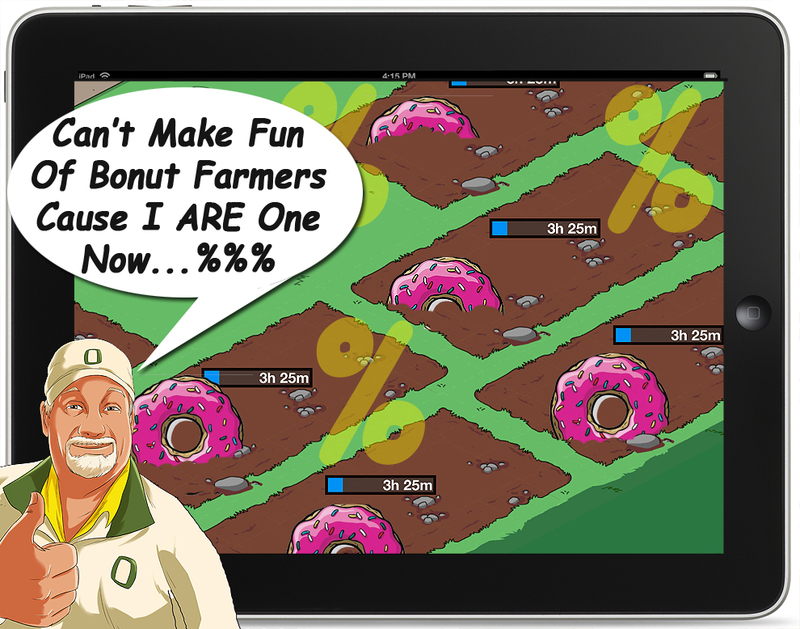 Since that time, many of you like myself have gone on to grow your KEM farms to over 100 KEMs, earning over 100 donuts every 4 hours, as you have raised your XP bonus percentage into the thousands. At this point, some of you may wonder is it worth always going for 3 donuts when you fill an XP bar? Or are you better spending that money on additional KEMs? Addicts 5-Year Look Back: Kwik-e-Mart Farming for Free Donuts! Super Safi has been an official member of the Addicts staff for nearly two years now and in that time he’s given us loads of stats, strategies, tips and bracket battles! 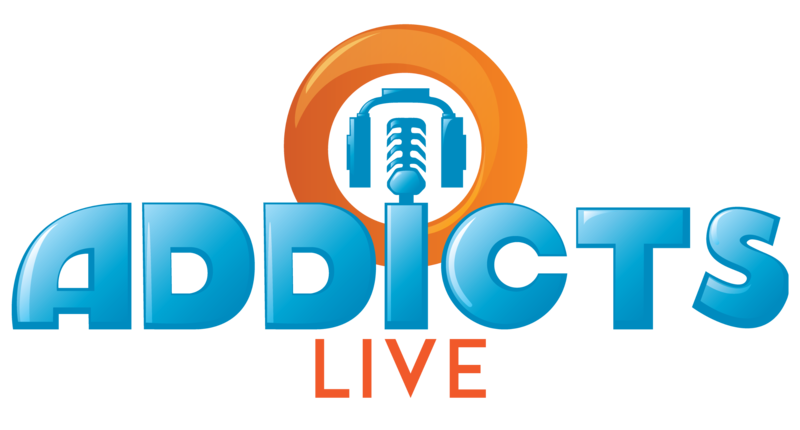 Not to mention he’s a fixture on Addicts Live! Way back in 2016 Safi wrote the strategy post to end all strategy posts. A post Addicts, and non-Addicts, have been reading, referencing and linking to whenever the subject of Free Donuts comes up. Yes, Safi was the original author of Kwik-e-Mart farming for free donuts! A post, I’m sure many of you have read before, all about how to buy and sell KEMs to earn free donuts in TSTO! I thought there’s no way we can have a look back week without including this classic from Safi! I have been an ardent tapper since Oct. 2012. That is, as of this writing, a full 5.5 years… or 65 months of tapping. I am 64 years old. I will not be retiring anytime soon, if ever…and have a huge, rich, full, life of family, work, volunteer and social service, as well as a wide range of recreation and travel (mostly to see my kids and grandkids), while still finding time to binge-watch waaaay too much media, play a little golf, AND Play/Blog TSTO. What that means, is that I have to be very efficient with my time, and make sure that every minute is spent getting the most out of every bit of time I have left. I want a productive, purpose-driven life, with enough leisure time remaining. What that also means…is that I can’t/won’t let TSTO get out of balance in my life. I blog, expressly to keep things alive for our work in Buyijja, Uganda. If that stops…I stop blogging. I also play TSTO because I still enjoy designing my town…and interacting with people around the world. That’s it. However...I have come to a ton of conclusions about KEM/House/Donut/Percentage farming…and how it has affected the way I play, as well as how much time I am willing to dedicate to the game, especially in light of a couple of serious deficiencies in TSTO overall. Yes. This is directed at EA, as well as those who may very much dislike what I am about to write. But will hopefully add a sense of perspective to your grinding options. The topic of Donut Farming has always been divisive and contentious. But it can also seem frustratingly complex to newer players, or players trying to KEM farm for Free Donuts for the first time. And…I am saying that this is the FINAL time we are going to talk about it. At least I hope so. Either farm, or don’t farm. We’re fine either way! And again…before we start the conversation, this is NOT the place to brag about your own percentages or giant amassed stockpiles of donuts and XP. There is nothing more boorish than talking about money/XP/Bonuses etc. in public. If you do so…we will delete, shred, and blow out your comment. This is to help those who are just starting out, and want to understand the “How/Why” of the basics. 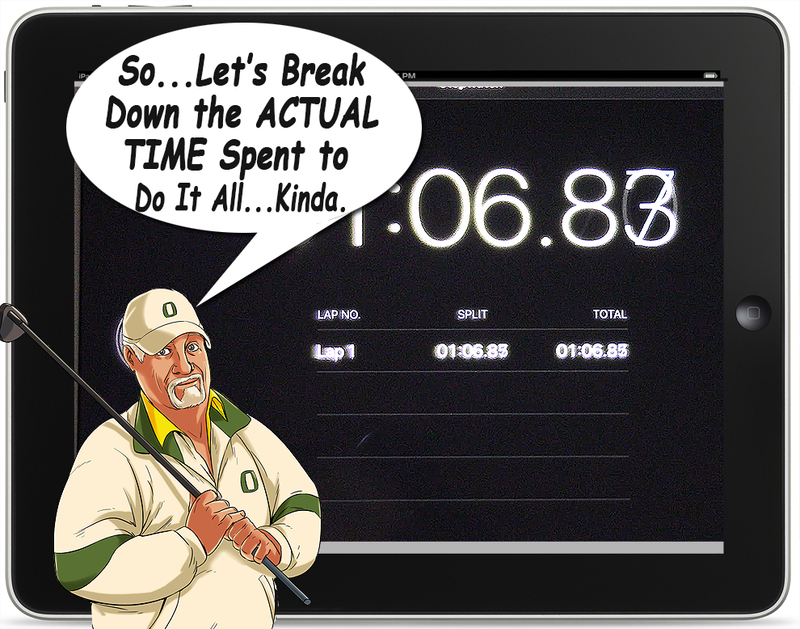 Everyone plays the game differently…and has their own pace. There is no wrong way to play the game. However, there are ways to play for free…and still get what you want…if you are willing to grind. As I have said many times…I was late to KEM farming (as in just the last 6 months). I have been playing since Oct. 2012, so I already had a good jump on Bonus Percentage simply by buying Premium Items over the years. I am still hovering around 360%, which is on the “low side” for real KEM SUPER Farmers. But, I have found that this level is more than adequate to bring in between 24-36 donuts a day, if I keep my “Kasual KEM Farming Cycle” going. I am an advocate of Safi’s method…and will break it down even further in this post. 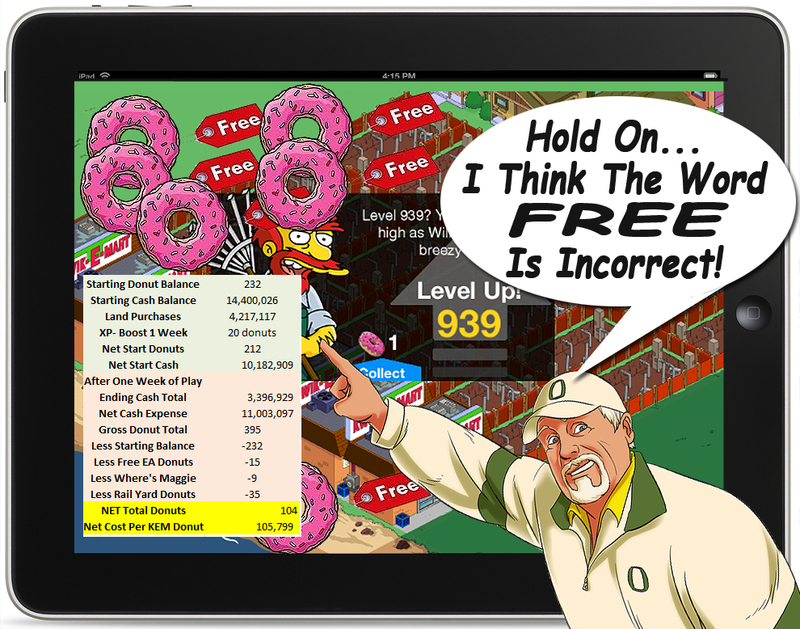 Friday Filler – The Final Word on Donut Farming…Nooooooooooooooo! Before any of you start lining up your pea shooters to cover me with spitwads from the peanut gallery…let me start with an apology. Mostly. Holyfreakinshirt!!! Why do you DO that? (the voice of reason in my head screams loud enough to make the wild turkeys milling about in the front yard startle). “If you are going to apologize, then DO it!! Don’t always say you’re sorry, with an explanation…that is insincere! !” (Man…the voice in my head is really on guilt trip now!). The fact is…I had been warned. Alissa had actually told me, “Don’t go there! The farmers are very protective of their farms!! !” But, did I listen? Noooooooooooo! Even when I thought I was being “non-judgmental and inclusive” by actually trying a week of KEM farming, and reporting my personal statistics, and even going so far as to see the value of “Team Safi” casual donut farming (CDF), it really wasn’t enough. The backlash was instant…huge…and bordering in insane (as far as anyone can actually declare anyone to be insane, in a world that is clearly off its hinges). 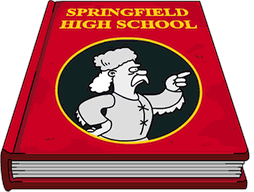 I kid you not…there were calls for my banishment…and worse (sorry…but, it isn’t cool to suggest doing harm to my nether regions…even if “nether regions” is a metaphor for Krustyland…at least I think that what they were implying). –no matter what the intent–if you want to avoid a very divisive, and dangerously fractious argument. And calling any action “obsessive” in a game that requires obsessive grinding to succeed, was off base. As promised, I have now completed a week of KEM farming, doing my best to follow Safi’s system…which you can find here. I begin, by once again stating that I have never really been a donut farmer of any sort, whether it be KEMs or Vehicles (Rat Trap Trucks/Bloodmobiles). I just never thought it was worth the grind, when you consider the value of the time spent. As I have written about in the past, Life Currency (time) is more valuable than almost anything, especially at my advancing age. 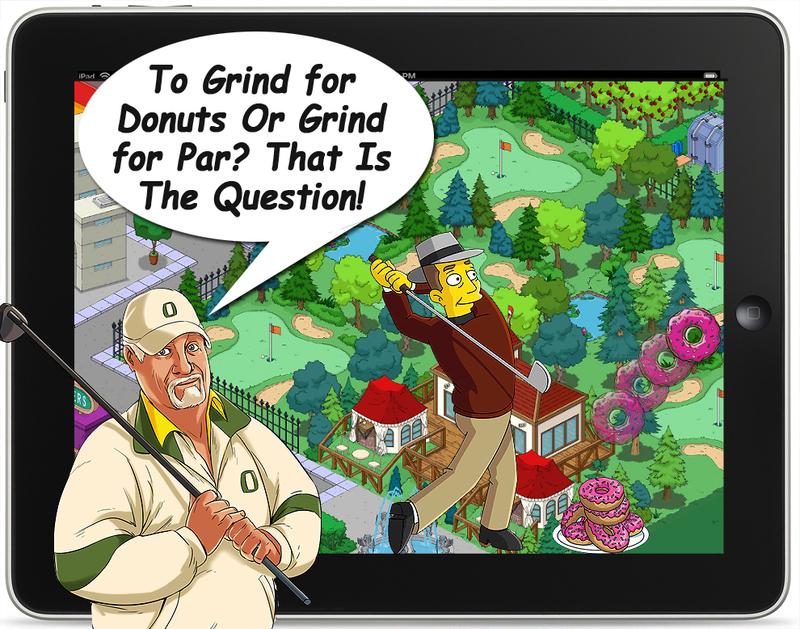 And even in my current state of semi-semi-semi retirement (I would retire if I could, and didn’t have another wedding to pay for in February…but still find enough time to golf and tap), I find that I need to affix SOME monetary value on time spent grinding…whether it is for Bonuts (bonus donuts) or the “incredible prizes” offered during the latest TSTO events. (spoken with tongue planted firmly in cheek). I have to admit…I was surprised by the results. I was equally surprised by how the “new normal” has changed my view on what the term “grinding” means. 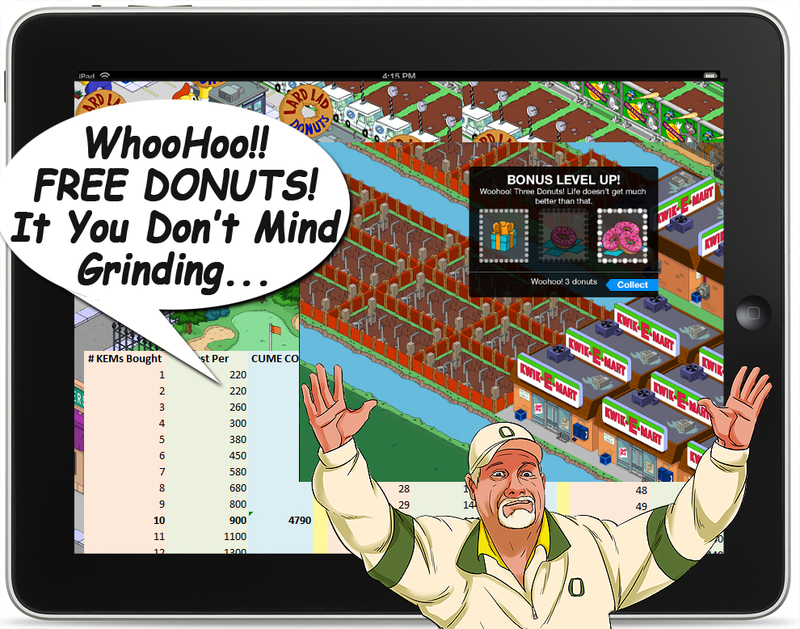 In the end…there is a recent change in the game, that may make Donut Farming a thing of the past…or at least not as attractive.